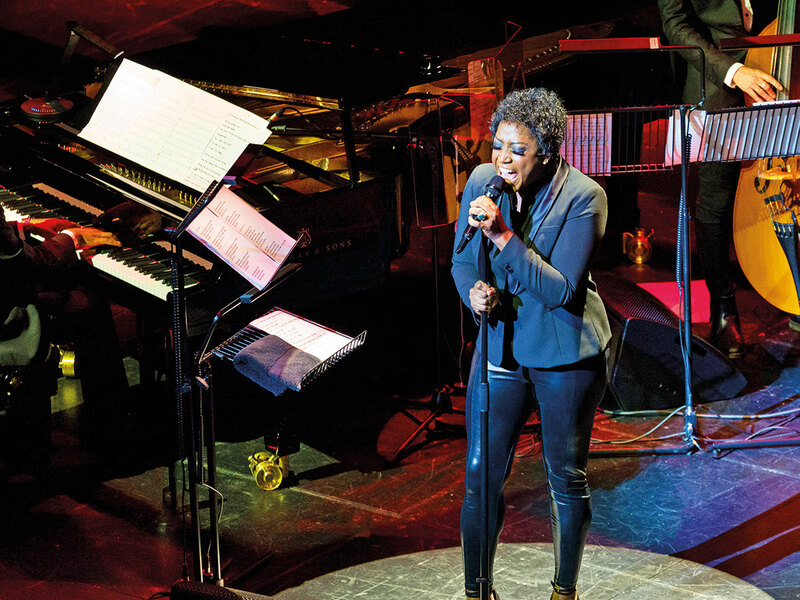 British singer Mica Paris will return to Dubai to pay tribute to the Queen of Soul, Aretha Franklin. Paris will perform at the Dubai Opera on November 14, paying homage to the late icon behind hits such as ‘R.E.S.P.E.C.T,’ ‘I Say A Little Prayer’ and ‘Natural Woman’. Franklin, an 18-time Grammy Award winner, and 44-time nominee, died last year at the age of 76. She was recognised as one of the best-selling and most influential artists of all time, receiving a star on the Hollywood Walk of Fame in 1979 and the Presidential Medal of Freedom in 2005. This isn’t Paris’ first tribute concert in the UAE; two years ago, the UK singer performed at the Dubai Opera, honouring another musical figure — Ella Fitzgerald. “She has a voice like no other and I cannot wait to welcome her back with her tribute to the legendary Aretha Franklin,” said Jasper Hope, the chief executive at Dubai Opera. Tickets, available online, begin at Dh150.